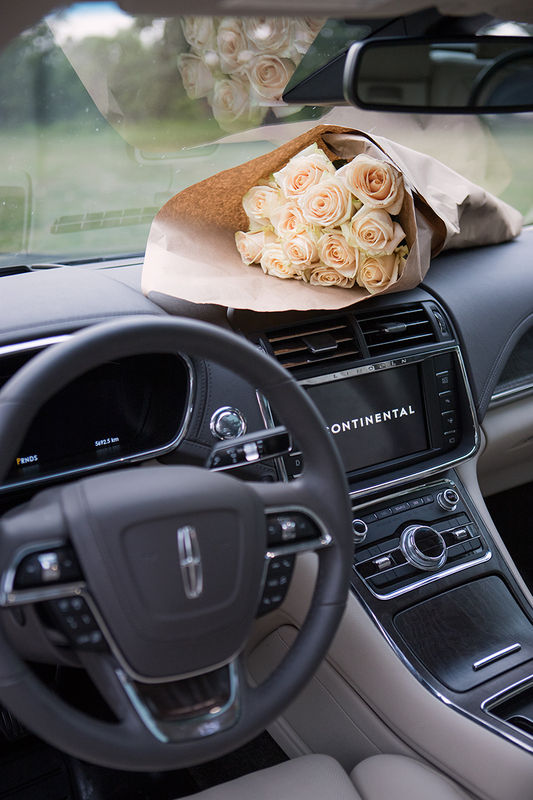 There is no better way to test drive a vehicle than to take it for a road trip and that is exactly what we did last weekend with the 2018 Lincoln Continental. 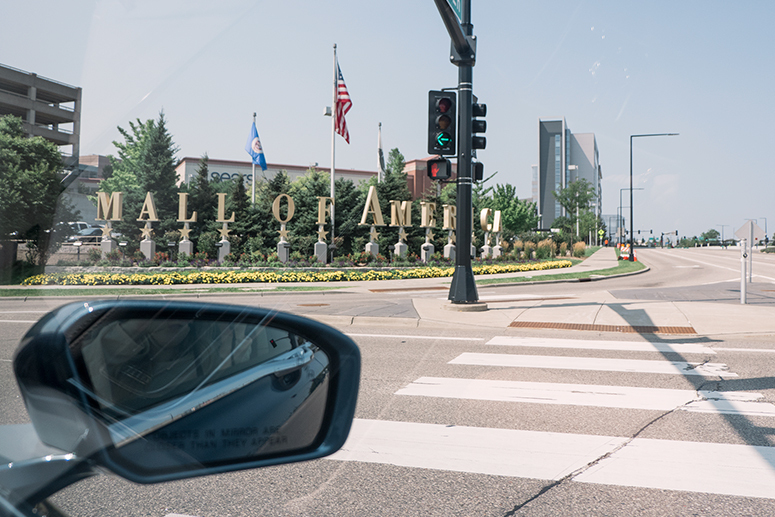 We decided to head to Minneapolis, Minnesota for a fun weekend of shopping and dining. This is the second trip we’ve taken since becoming parents but the first time we’ve ever left baby Emilia behind (I’ve been pumping milk for weeks to save for enough to feed baby while we were away!). But, while Em was having a fun weekend with Grandma and Grandpa we decided to celebrate our baby-free weekend in luxury. Driving the Lincoln Continental easily made for the most luxurious road trip we have ever taken. The seats were seriously so comfortable and could be adjusted more ways than I even knew was possible. Of course our absolute favourite feature of the car was the massage chairs. I mean what better way to enjoy a road trip than to get a mid-drive massage! In order to split up our drive, we decided to stop and stay the night in Fargo, North Dakota. Fargo is about half way between Winnipeg and Minneapolis so it’s the perfect place to stop mid-drive. We decided to stay at the Element and were very happy with our choice. The beds were super comfy and the complimentary breakfast was fantastic. They even had a pancake station where they served hot cakes made to order and topped with fresh fruit and Nutella. Yum! 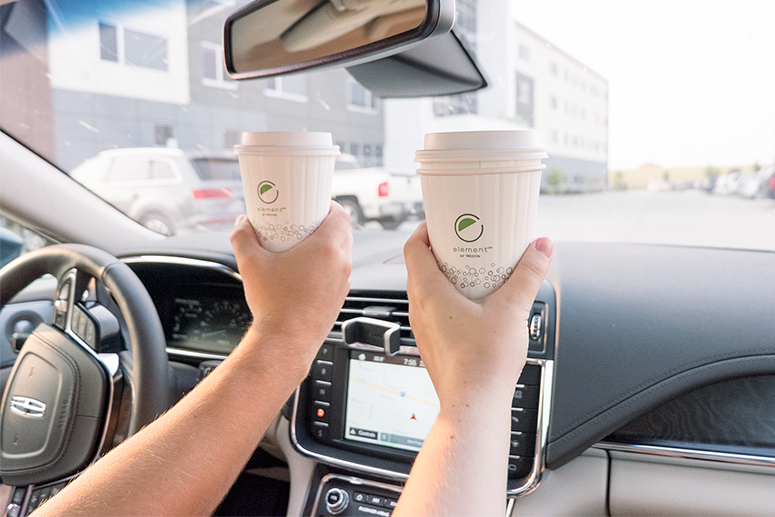 Feeling refreshed, we grabbed our coffee to go and jumped back into the Lincoln to continue our trip to Minneapolis. You can’t go to Minneapolis without visiting the Mall of America! Even though Emilia wasn’t with us I couldn’t help shopping for her. I absolutely love all the adorable baby clothes at Zara and we picked out the cutest star print romper for her to wear. A few other must-visit stores we had to stop at while we were in the US included Ulta, Nordstrom and Pottery Barn. Once in Minneapolis we found our hotel and attempted to check-in so we could freshen up before dinner. We had planned to stay at the AC Marriot, however what we didn’t realize was that Minneapolis has three AC Marriot hotels and of course we were at the wrong hotel! With our dinner reservation coming up quickly there wasn’t enough time to drive to the correct hotel so I did my best to freshen up in the hotel lobby bathroom. Luckly a pretty dress and some dry shampoo can work wonders when you are in a pinch! Although we have gone out for dinner quite a few times since having Emilia, it’s alway a bit of a gamble as to whether she will behave. Usually she is quite content to sit at the table and listen to all the busy restaurant noises. However she can sometimes be a bit colicky and cause us to cut our dinner plans short. Since Emilia stayed home during our weekend vacay we decided to take the Lincoln and go all out for dinner. 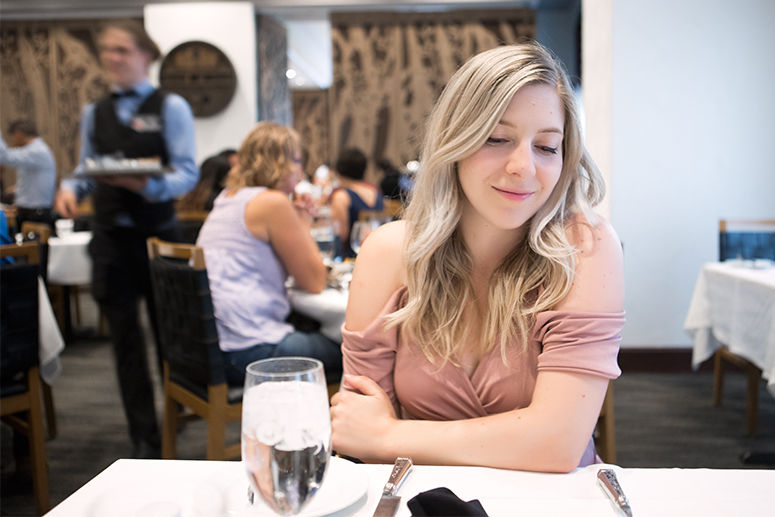 We went to Fogo de Chão, a Brazilian steakhouse and ate all the delicious steak we possibly could. After dinner, we made our way to the correct hotel and settled into our cozy room for a relaxing night of rest. I’m such a foodie, so of course I had to find a yummy spot for Sunday morning brunch. 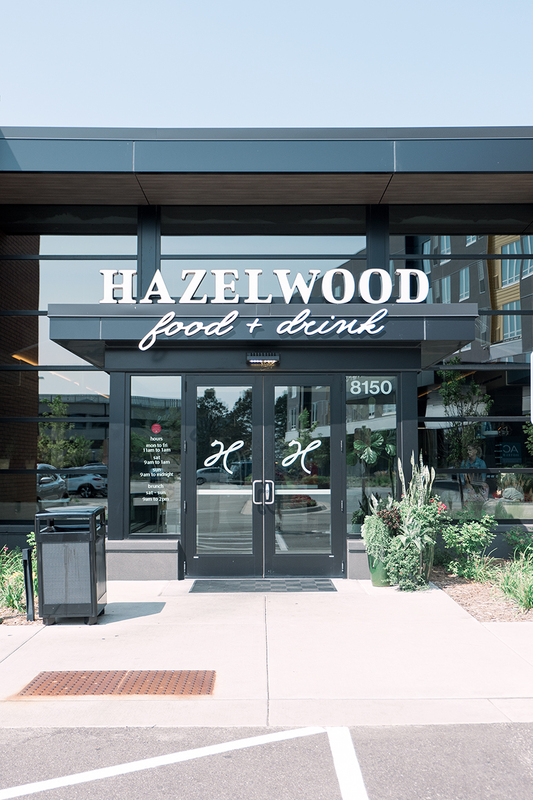 Minneapolis has tons of delicious brunch options but we ended up deciding on a cute looking restaurant called Hazelwood just outside our hotel. It ended up being the perfect choice as their menu was absolutely delicious. I can personally vouch for the monkey bread as well as the hash browns as excellent choices! The drive from Minneapolis to our home outside of Winnipeg takes just under 8 hours but the Lincoln made the long drive manageable. 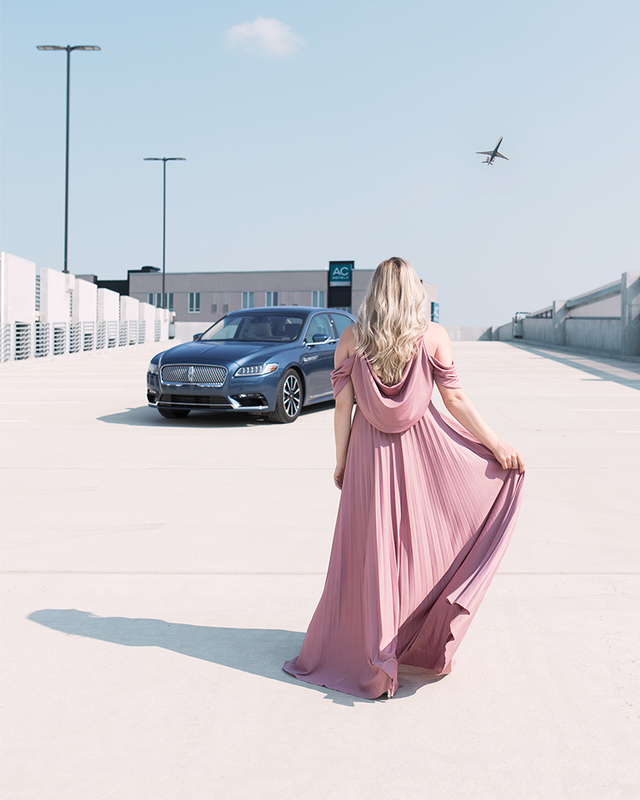 The adaptive cruise control was perfect for effortlessly cruising along the freeway and the heads up display allowed me to keep my eyes on the road at all times. Towards the end of the drive, we were starting to feel a little sleepy but luckily the Continental has lane departure warnings that made sure we stayed in our lane the whole ride home. We decided to finish our road trip with a relaxing roadside picnic. With a bouquet of fresh flowers in hand, we nibbled on french pastries and enjoyed the last few moments of our luxurious weekend getaway. Although our road trip was quick, it was the absolute perfect mini vacation! If you wanted to plan a luxurious road trip, where would you want to drive to and what would you want to do? Let me know in the comments!